Taste through a flight of our Single Vineyard wines from Dry Creek Valley and select vineyards with our Signature Tasting. Walk-ins are welcome for small groups under six guests. This tasting experience is offered for $25 per person and refundable with a 2 bottle purchase or upon signing up for the Wilson Wine Club. 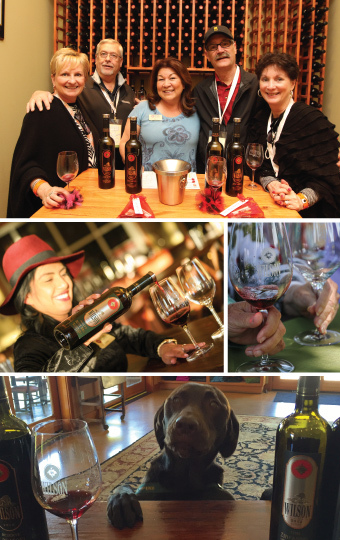 Tasting is always complimentary for Wine Club members, up to six (6) tasters. Lunch orders must be placed 48 hours in advance, 72 hours for parties of 8 or more. 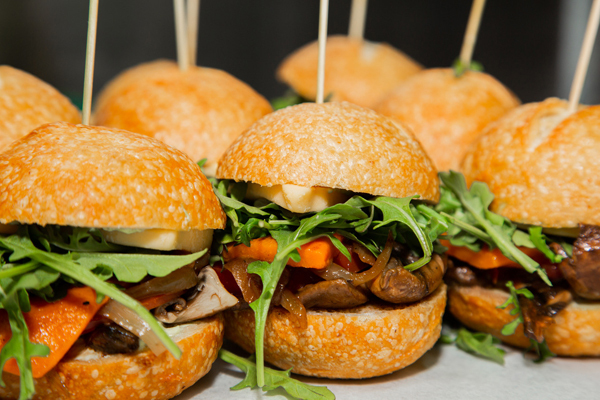 Enhance your tasting experience by pre-ordering lunch! 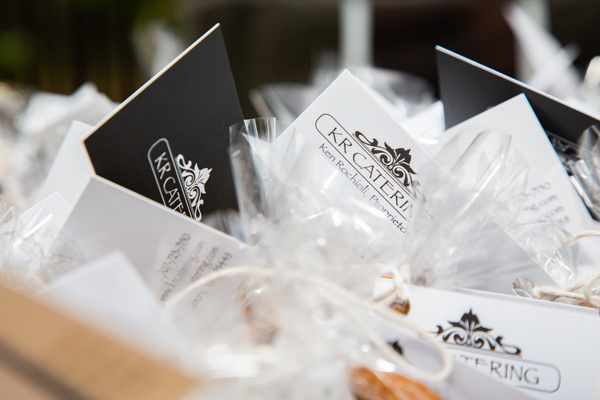 See our menu selection of fresh, seasonal selections catered by KR Catering. 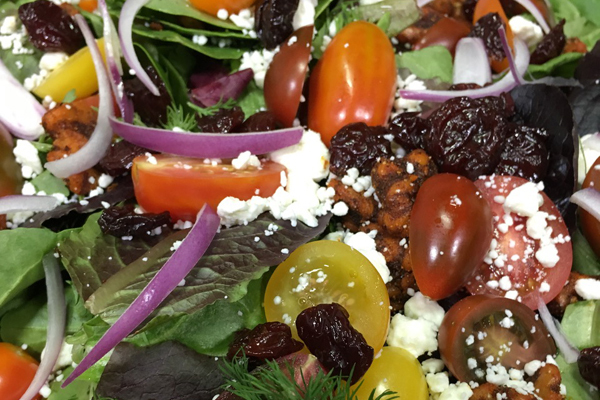 Please see the boxed lunch menu > HERE. 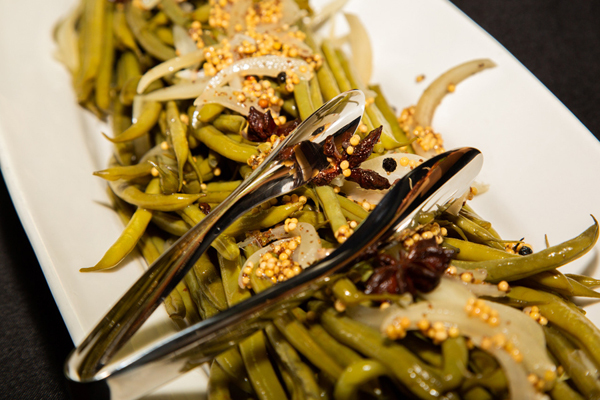 Prepared by Wilson Artisan Wineries Chef Donna Parsons. Please allow 72 hours advanced notice. 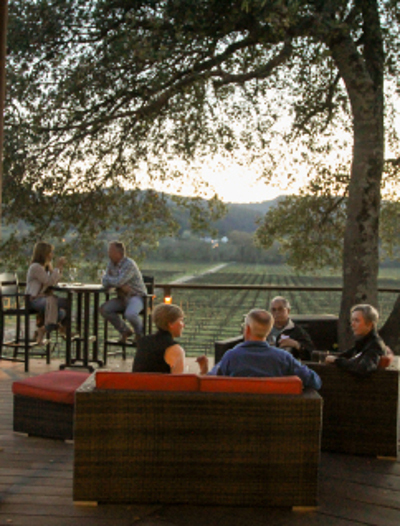 Our patio has a breathtaking view of Dry Creek Valley. Sit, relax and enjoy a wine flight outdoors. This personal wine experience is only available by appointment and availability. $30 per person, waived with 2 bottle purchase. Up to 6 tasters complimentary for wine club members. Want to do your own thing on the patio? We invite you to purchase wine by the glass or bottles to share! Bring your own picnic or order snacks to enjoy. Reservations are available between 11 am and 3 pm. The picnic area closes at 5pm. One bottle minimum purchase per every two guests required. Maximum 2 hours when demand dictates. 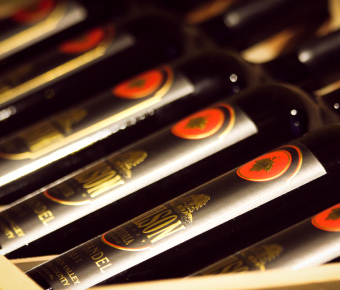 Wine Club Members: Complimentary for 6 persons for 2 hours. Exercise your olfactory muscles in this hands-on aroma sensory tasting! Learn to identify common aromas in wine while tasting through a flight of our favorite wines. 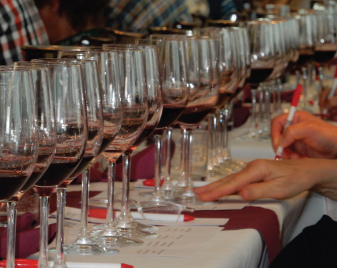 Our wine educator uses the ‘Le Nez du Vin’ aroma kit in this personal, seated tasting. We offer this unique and educational tasting experience by appointment only for $50 per person, $25 for Wine Club members. This tasting is limited to 8 tasters per appointment. $40 per person. $20 Wine Club – Complimentary for 4 persons per membership per year. Appointment is required. Duration: 60 Minutes. 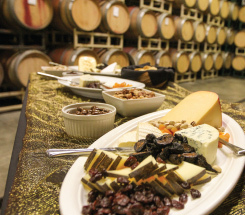 Optional upgrade: Both selections can be paired with some of California’s best artisan cheeses. Discover the hidden secrets of Wilson at our winery in Healdsburg with a guided tasting. Taste through 5 of our current release Reserve Legacy Wines or you can be treated to a special selection of 5 of our older vintage Wilson Zinfandels.